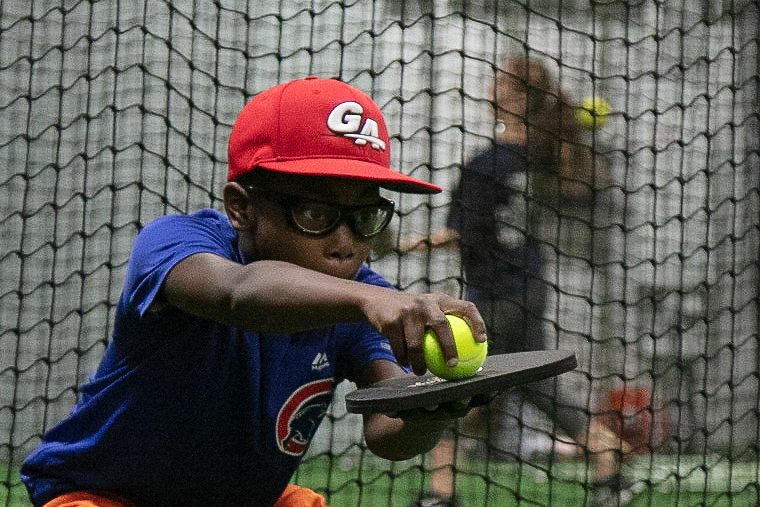 Cages may be rented Monday-Friday 3pm-9pm, and 10am-6pm on the weekends. Cages may be booked up to 7 days in advance. 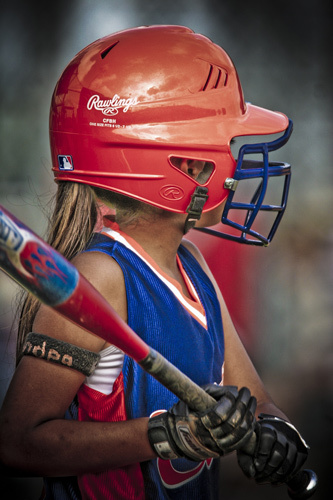 We offer regularly scheduled cage time for teams. Contact us for more info. Cage rentals are now available! 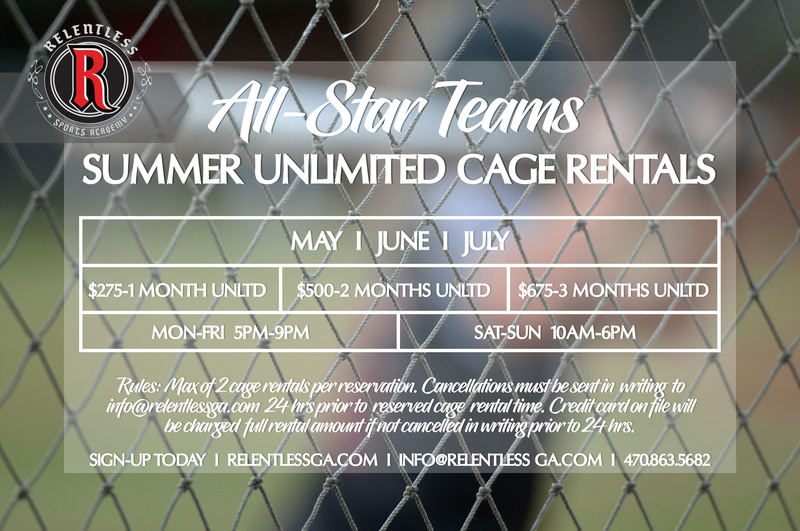 NOW OFFERING UNLIMITED CAGE RENTALS FOR SUMMER!!! 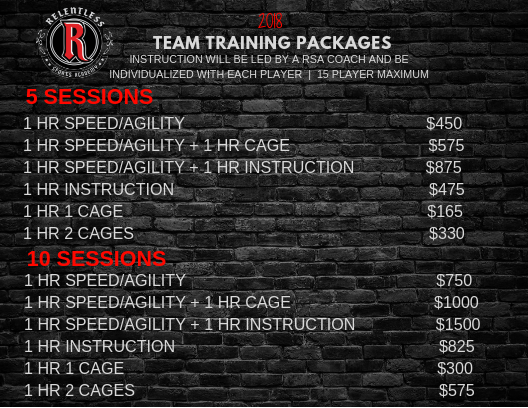 Coaches, have an All-Star Team this Summer that needs a place to train? We've got you covered! Rules: Max of 2 cage rentals per reservation. 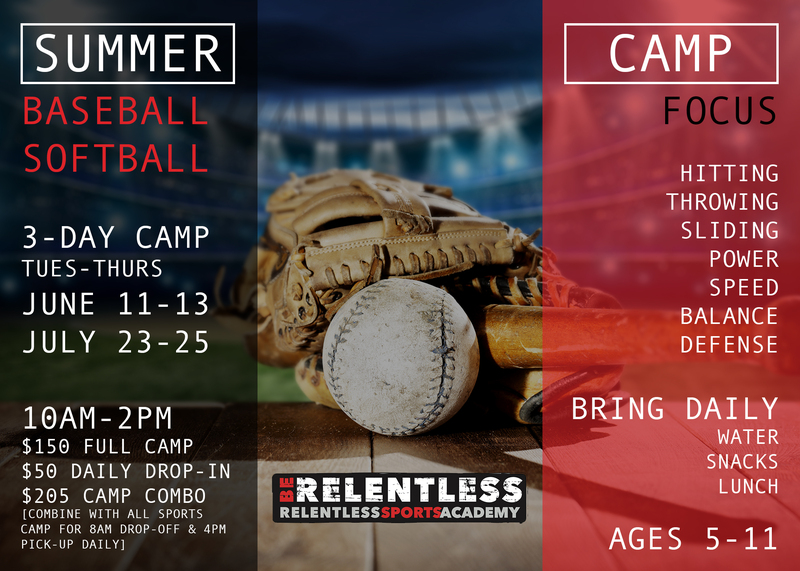 Cancellations must be sent in writing to info@relentlessga.com 24 hrs prior to reserved cage rental time. Credit card on file will be charged full rental amount if not cancelled in writing prior to 24 hrs. 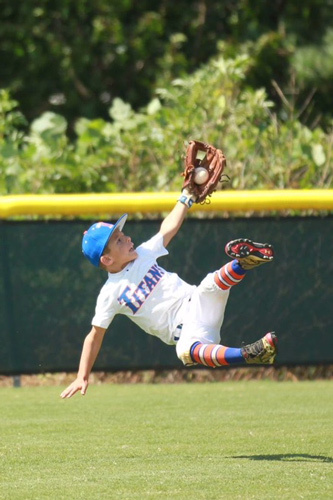 Coach Austin Smith specializes in baseball performance and private instruction. 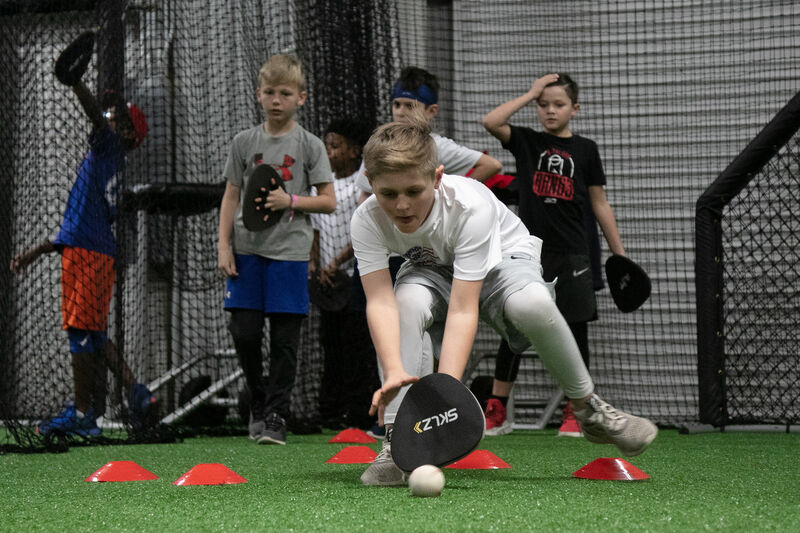 With his countless hours of experience at every level, Coach Austin is able to strategically articulate every phase of the game to any athlete no matter age. 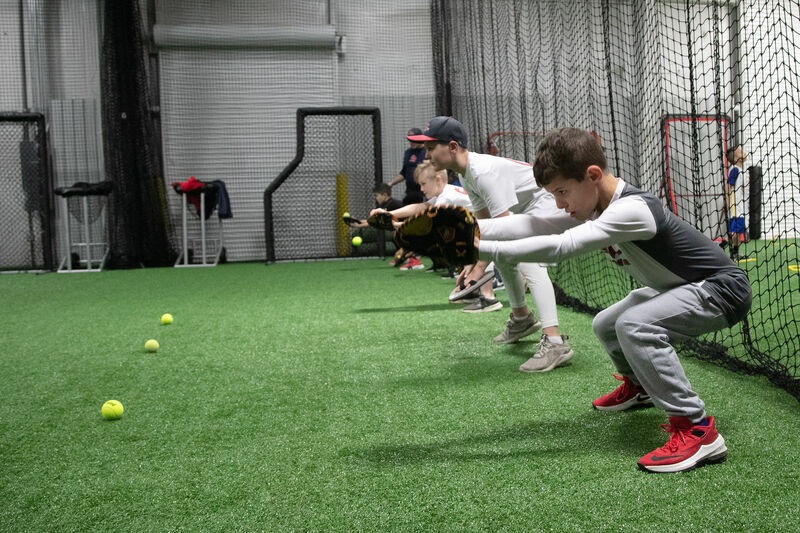 From Pitching, Hitting, Catching, Fielding, and Base running, Coach Austin has an immense amount of knowledge that he is eager to share with his clients. In high school, Coach Austin was named First Team All-Region and All-County, as well as, being named MVP his senior year at Creekview High School. He later went on to play collegiate baseball at Georgia Highlands and West Georgia Tech. Coach Austin has 3 years of coaching experience with teams as well; he is currently the head coach of the Creekview Grizzly 13u. Coach Austin is eager and excited to work with any athlete at any level!